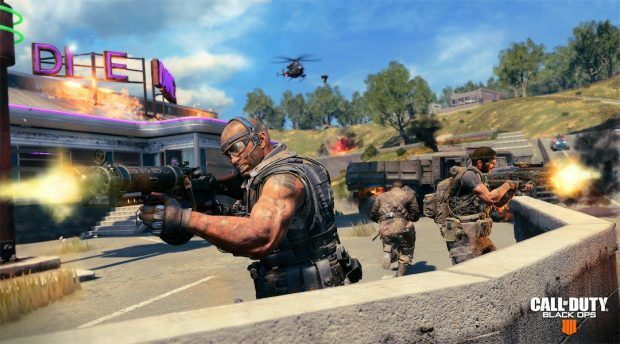 Today we will be covering the main things which should be in Black Ops 4 to make The Call Of Duty Great Again. Starting with the boots on the ground gameplay, which everyone wants which confirmed after the success of Call Of Duty: WW2. 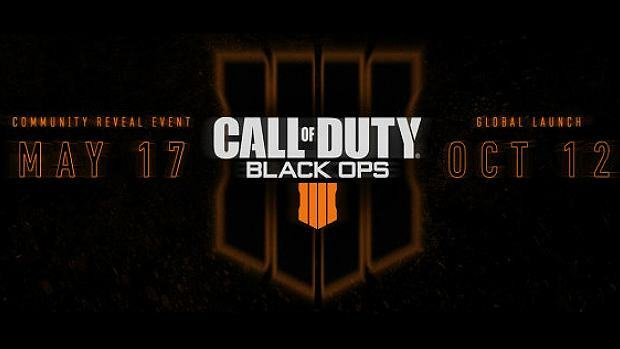 That game made it pretty obvious that fans were ready to ditch the modern settings like wall running and jetpacks in the previous Black Ops 3 and jump to the basics of Call Of Duty with boots on the ground. Everyone wants larger and better-designed maps unlike the current WW2, Call Of Duty WW2 has been criticized due to the map design and how few maps were there at the launch which were 9 to be total but Treyarch has better track record for map designs thanks to Raid, Summit, Firing Range and Standoff in Black Ops 2, Which in our opinion are one of the best maps in Call Of Duty History. So Black Ops 4 needs to produce multiplayer maps half as good as some of those we have mentioned below. 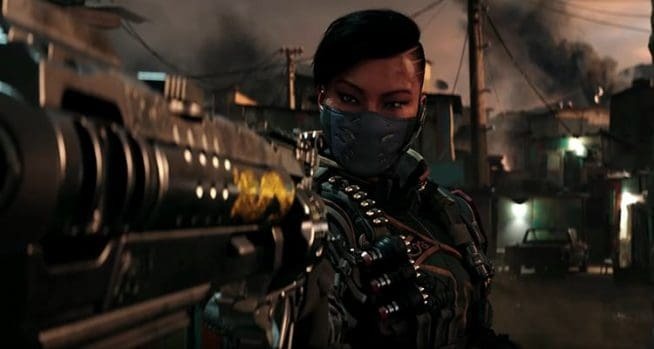 We will be covering other things in detail in the video above, as we discuss 11 things the Black Ops 4 needs to have to make Call Of Duty great again.